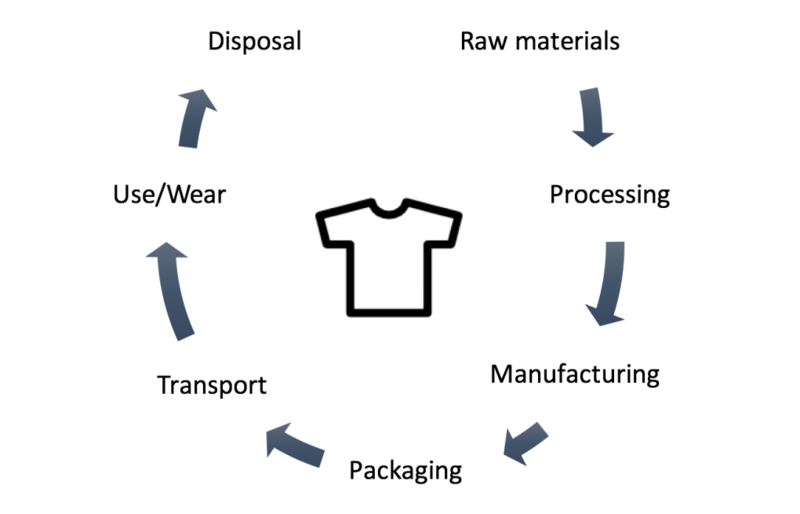 The life cycle of a garment starts from its raw materials (e.g. harvesting of cotton) and ends at its disposal. If we end up disposing of our clothes into landfills, this would not be much of a cycle but rather a linear process. The environmental impacts along this process are widespread and should not be taken lightly. With the extreme amounts of apparel being churned out today, the impacts are just as extreme.